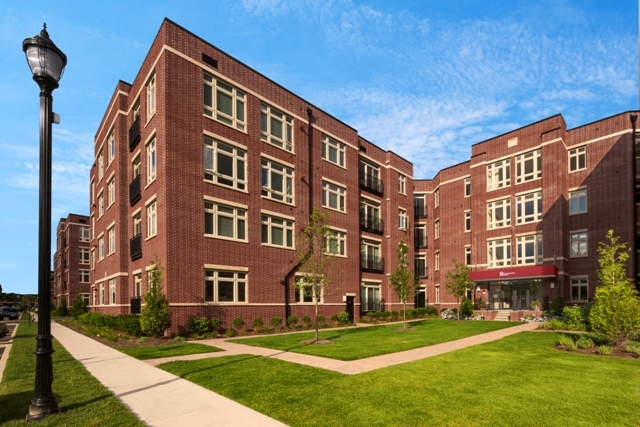 ENGLEWOOD, NJ – Homebuyers can enjoy all the benefits of upscale condominium living just weeks after closing at The M at Englewood South, a collection of 125 one- and two-bedroom homes in this popular Bergen County City. Residences at the fast-selling community are offered with immediate occupancy, a considerable advantage for young renters and first-time buyers who don’t want to wait very long to move into their new home. In addition to the appeal of quick occupancy, a special 97% financing program allows single-professionals and couples to own a home at The M at Englewood South with a down payment as low as $9,000. 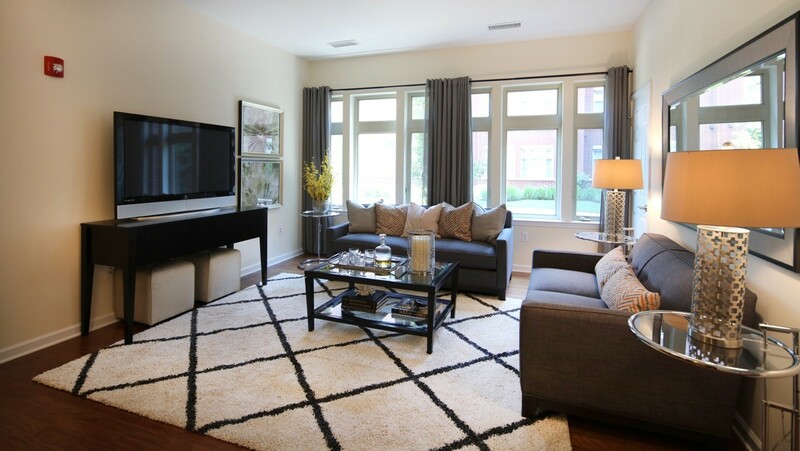 Homes at The M at Englewood South are priced from the low-$300,000s and range in size from 797 to 1,499 square feet. All residences feature open living space, sumptuous bedrooms, state-of-the-art kitchens with maple cabinetry, under-counter lighting and granite countertops, large laundry areas with side-by-side General Electric washers and dryers, and large walk-in closets. Lavish master bathrooms boast granite countertops and double-sink vanities. There is also oak hardwood flooring throughout the living area and ceramic tile flooring in the entry hall and kitchen. An additional powder room is included in most homes as well. Visitors to The M at Englewood South can see exactly how much home they receive for their money thanks to the recent debut of a new two-bedroom model home. The fully-furnished 1,230 square-foot condominium features 2.5 baths, a spacious master bedroom with walk in closet, an open kitchen with modern appliances and cabinetry and an expansive living/dining area. ← Care-Free Lifestyle and Orange County Location Draw Aiello Family to Maple Fields in Middletown, N.Y.